I've been finding recently that no matter how much I moisturise, self tans are grabbing drier areas of my face and blemish marks, making me look a bit blotchy under foundation. I bought this moisturising cream as I was looking for colour that would also add some moisture to my skin and Olay has been well established in the highstreet skincare market for years (anyone remember when they were called Oil of Ulay??). This moisturiser smells exactly like a brightening cream I bought from Olay years ago, and looks quite similar too as it has a kind of pearlescent quality that instantly brightens the skin. Its quite a thin consistency but hydrates well, in fact very well and if I apply too much I do look a bit shiny. The Complete Care contains DHA, Vitamin E and also has SPF 15 which is really handy although I don't really need it as I never tan or burn on my face and at the moment I'm using a tinted moisturiser as a primer which has SPF 30 anyway (see why I need to get some colour on my there!). As for the colour this Deep shade performs well, it develops quickly and evenly; not sticking to any drier patches at all and looking natural. I've been using this moisturiser before bed so my foundation doesn't interfere with the DHA and due to the occasional shininess as I tend to get a bit slap happy! Obviously this doesn't leave me as brown as my fake tan would (currently Lauren's Way Darker than Dark) but I still need to blend it into my hairline to avoid a line and it gets deeper the more you apply. 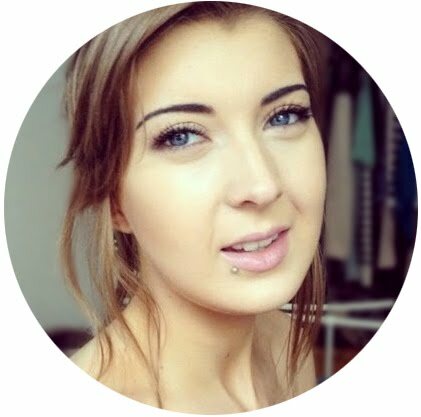 I think the lighter colour wouldn't have been enough for my naturally pale skin. Overall, big thumbs up from me! The tube only contains 50ml but for the price you can't really sniff at it and as a moisturiser that contains tanning ingredients rather than the other way around Ive found this really helps to give my skin a healthier look. The only downside is that I need to be extra careful not to get it on my lips as it has a pretty unpleasant taste that seems to linger! 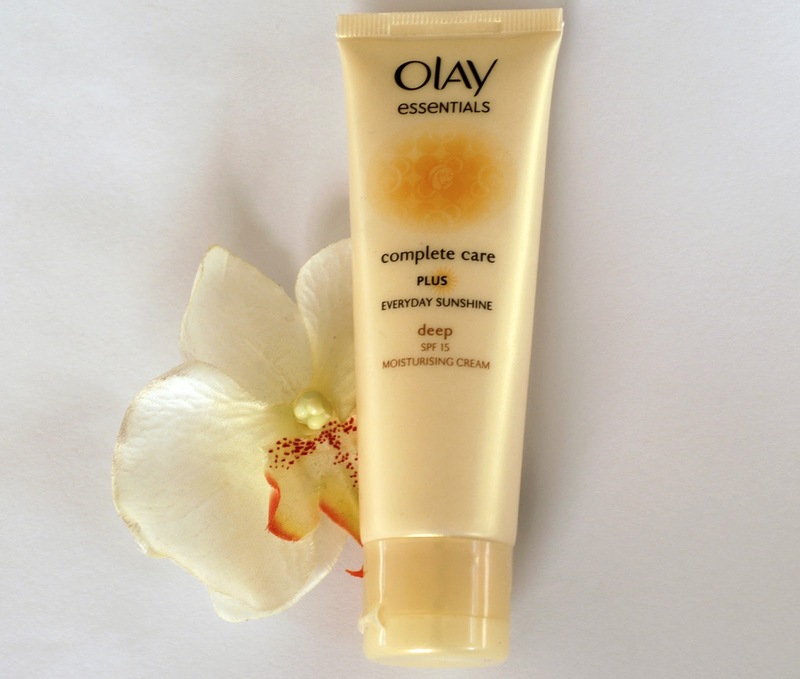 The Olay Complete Care plus Everyday Sunshine is available from Boots, Superdrug and Asda for around £6. Ooh this looks nice! I never bother tanning though as I ALWAYS miss bits.